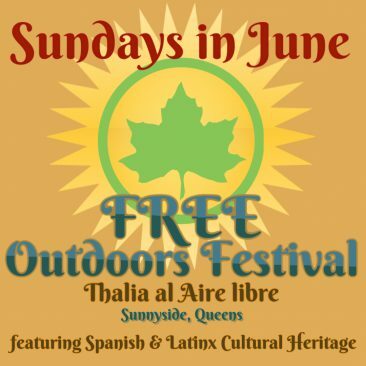 We are the first and only BILINGUAL Hispanic theatre in Queens, serving one of the most diverse communities in the United States, including more than one million Hispanics from every Spanish-speaking nation in the world. 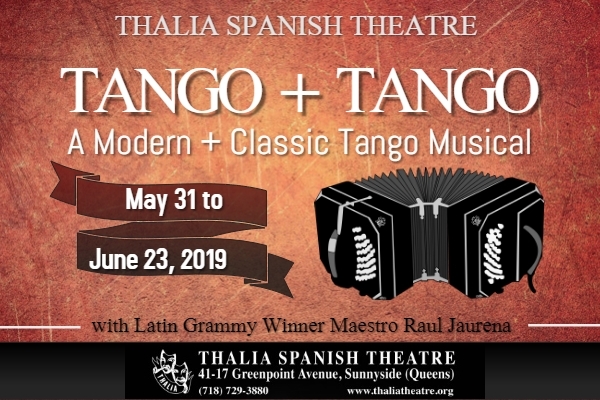 In 40 years we have produced more than 215 productions of the best Spanish plays, zarzuelas (Spanish operettas) and folklore shows of music and dance, and earned national recognition as a leader in New York City's celebrated Spanish theatre movement. 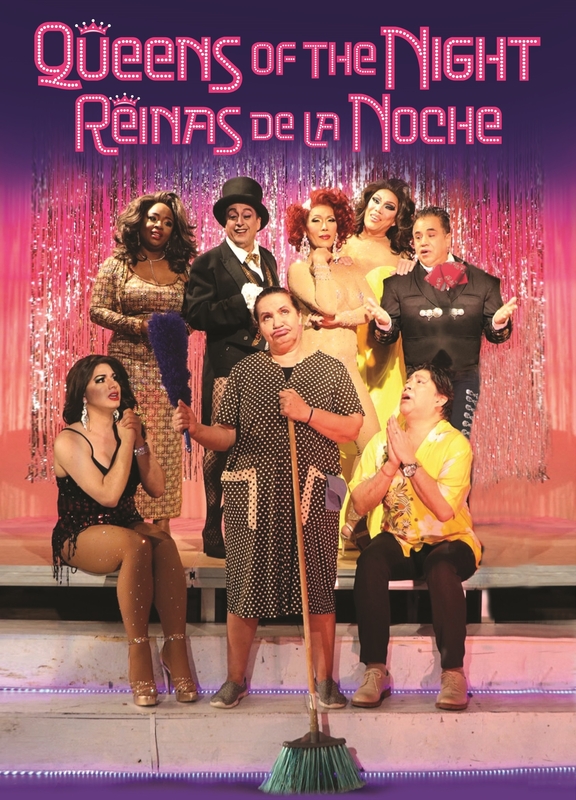 Our mission is to celebrate the vibrancy and diversity of Spanish and Latin American culture with unique productions of plays, musicals and dance. 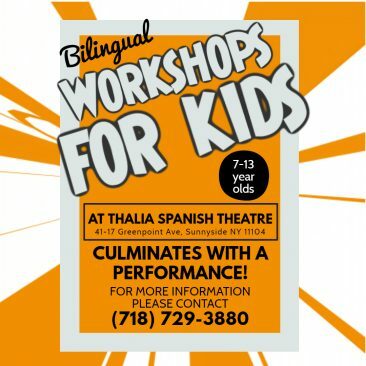 Every month is Hispanic Heritage Month at Thalia Hispanic Theatre.